This video is intended to help you solve some of the most common problems you will have when trying to connect a smart device to your Wink Hub. 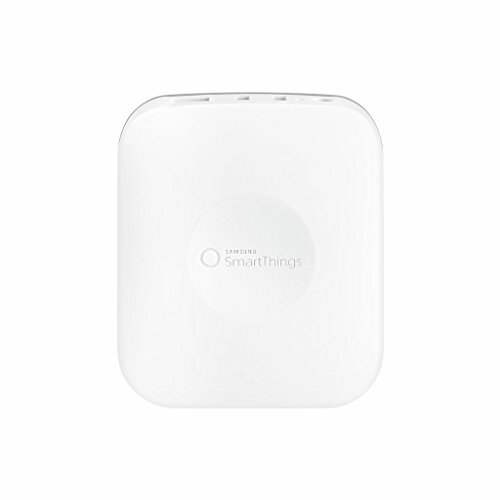 These suggestions will also work with the SmartThings hub, but the step by step instructions in this video will be Wink specific. If you’re a SmartThings user, you should be able to figure out how to duplicate these steps with your hub. 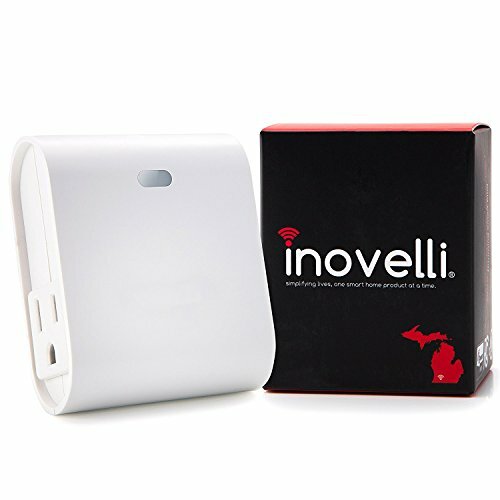 Inovelli is a new entrant into the smart home automation lineup. 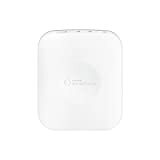 The Show Home smart outlet is a dual channel wireless z-wave plug in module that allows both channels to be controlled separately or together. 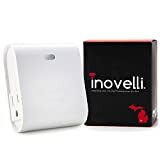 One of the best smart home devices to control lights or small appliances via IOS & Android thru IoT. The Google Home Assistant is the latest voice assistant to hit the market. Today we are going to do an unboxing, setup and review of this cool new tech. Plus, we will compare it to the Amazon Echo and Echo Dot. And then, we’ll round it out with a few live tests centered on home automation and voice control. AWS.InvalidParameterValue: B01MZZQW6F is not a valid value for ItemId. Please change this value and retry your request. AWS.InvalidParameterValue: B01LDLQN7S is not a valid value for ItemId. Please change this value and retry your request. The Amazon Echo has been rapidly gaining in popularity and it’s hard to ignore all the buzz. If you’re like a lot of people that I talk to, you wondering if it’s the right thing for you. The fact is, if you don’t have an Echo, it may be a bit difficult to think about what you would do with one. Today we are going to install home theater accent lighting that can be controlled through your smart home hub and your Amazon Echo.